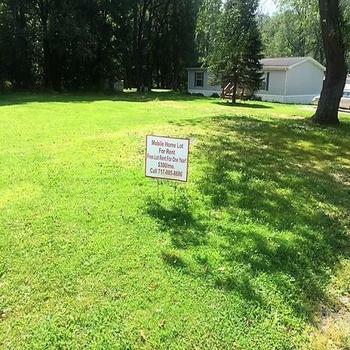 Here are expired listings for Mobile Home Lots for Rent. in Pennsylvania. FIRST TWO MONTHS RENT FREE!!! 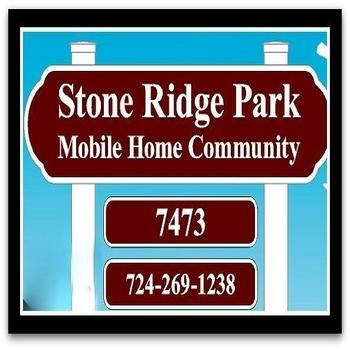 Single lot available for mobile home. City water and sewage, electric and gas hook ups. 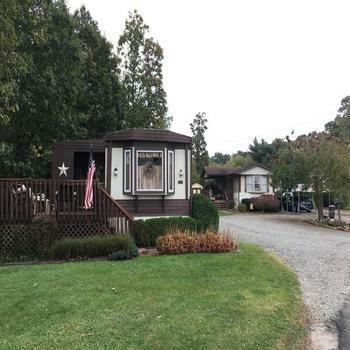 Small trailer park, only 5 homes, well established, wooded location. Near Greensburg, and PA turnpike. Great location. A small upscale 14 unit Park will have a homesite available 10/1/2017. 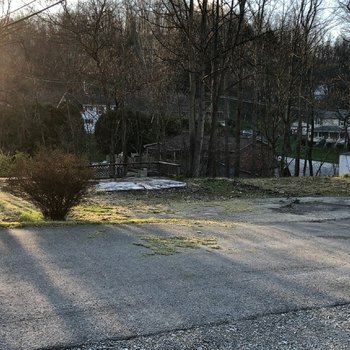 Lot rents for $250 includes, sewer,water and curb side Trash. Clean and quiet. Suitable for single wide or double wide up to 72' long. This is a small Community with Spaces for 20 Mobiles. There are vancant spaces open.